A beauty from the sea of ​​Australia! 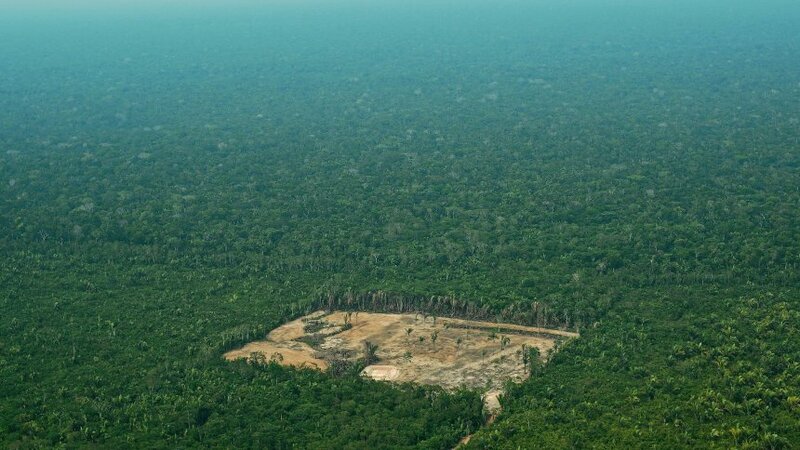 Brazil: Deforestation is organized crime! (FILES) A file photo taken on September 22, 2017 shows an aerial view of deforestation in the Western Amazon region of Brazil. According to the Brazilian Ministry of the Environment, a total of 7900 square kilometers of forest were cut between August 2017 and July 2018. The interests of the powerful agricultural lobbies must stand behind. Nature does not need us, we need nature. If we destroy its last resources, who won?